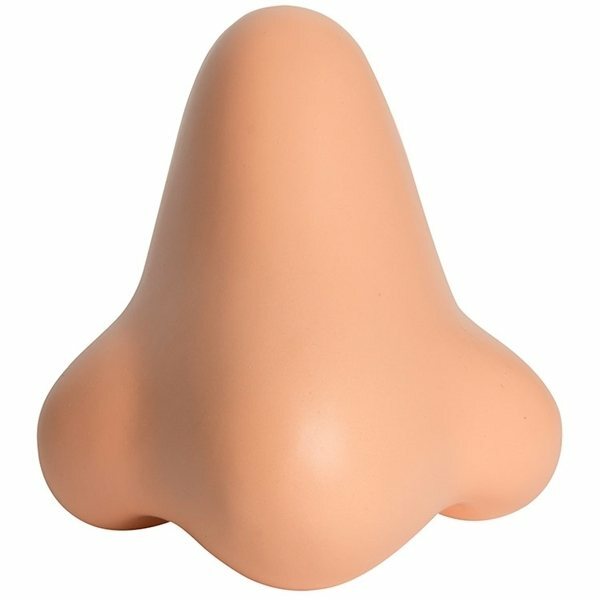 You will smell marketing success when you giveaway these nose shaped stress relievers customized with your company's information. They are great marketing items for doctors, clinics and hospitals, pharmaceuticals and much more. Excellent customer support. They were excellent and we passed them out at our annual meeting. Couple were smeared but overall very happy Our Corporate Logo design layout look great. This item was ideal for our women's retreat! these "freebies" were great giveaway items at our health fair and helped drive business to our booth. I was very pleased with the quickness of delivery and everything looked great.